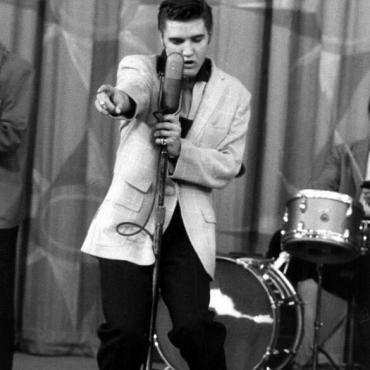 On January 8, 1935 a boy was born in Tupelo who would go on to be King! 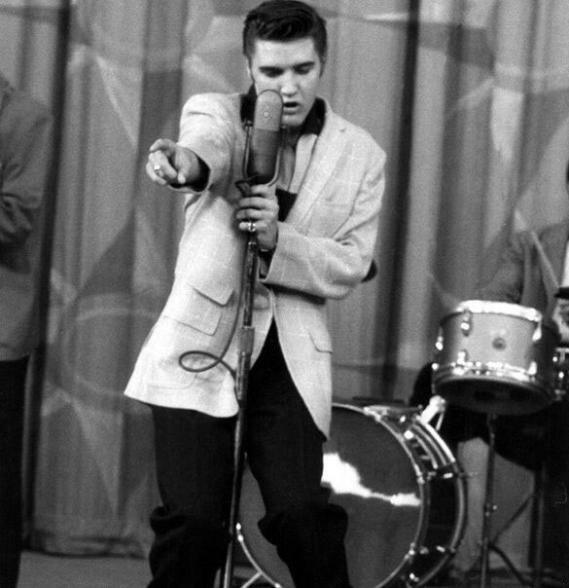 Elvis Aaron Presley came into the world in a two room house built by his father, grandpa and uncle. Elvis had a twin brother, Jessie, who was sadly stillborn. Vernon and Gladys Presley struggled to make end meets and eventually lost the house. The Presley family attended the Assembly of God church where gospel music would become and remain an influence on Elvis his entire life. In 1946, Elvis popped in to Tupelo Hardware with his mom. Elvis was keen to purchase a .22 caliber rifle, but Gladys persuaded him to look at guitars instead. Store employees allowed him to strum the strings and he was hooked. His pastor taught him how to play and he was often spotted around town with his guitar in hand. 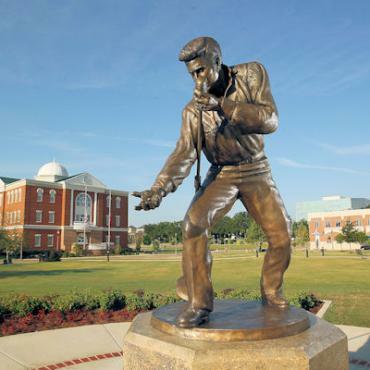 Today, a visit to Elvis' birthplace includes the two-room house, the Elvis Museum, his childhood church and more. Tupelo Hardware is still a fixture on Main Street and folks there love to tell the story of Elvis buying his first guitar. Then it's on to Johnnie's Bar-B-Q Drive-In where you can enjoy a cheeseburger sitting in the exact booth Elvis did! 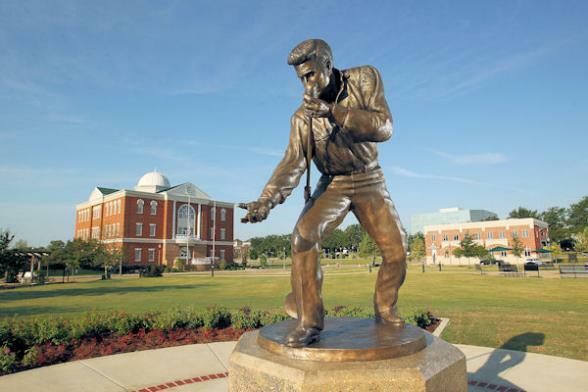 To include a day trip to Tupelo from Memphis, or an overnight stay, in your Bon Voyage tailor made holiday through the Deep South, please contact the USA experts at Bon Voyage.